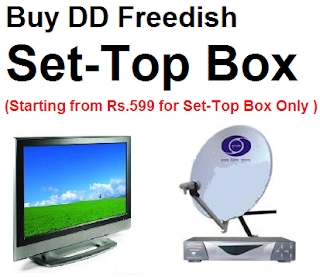 What type of receiving antenna will be required for Doordarshan DVB-T2 or DVB-T Signals? 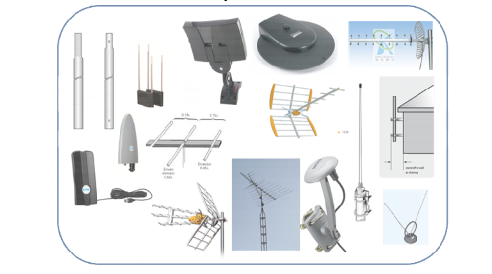 Any type of existing yagi antenna will be suitable to receive the Digital Terrestrial Television signal. Doordarshan very soon going to start 16 channels via Digital Terrestrial Signals.